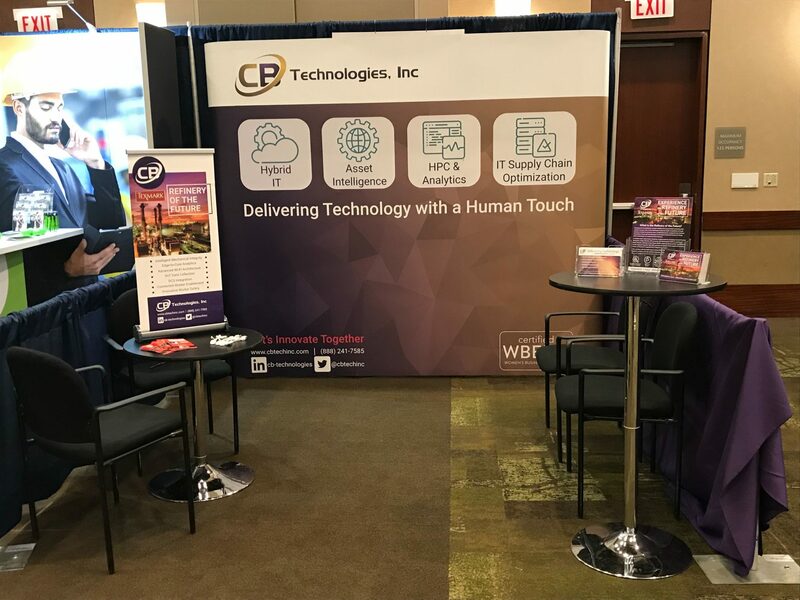 On March 26-27, 2019, CB Technologies demonstrated the game changing solutions we, in tandem with our robust team of industry leading partners, have developed and implemented for the Refinery of The Future (RotF), at the American Manufacturing Summit in Chicago. It is our belief that the lessons learned and the five solutions we are deploying at Texmark’s plant in Texas will have equally beneficial results in the manufacturing industry. Manufacturers today are implementing many automated solutions to improve productivity, reduce downtime and ensure greater worker safety. The challenges they face are very similar to those in the oil and gas/chemical processing industry. 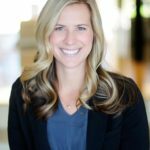 Legacy environments/systems, a need for more predictive analytics and more effective ways to track and train workers are among the greatest challenges. 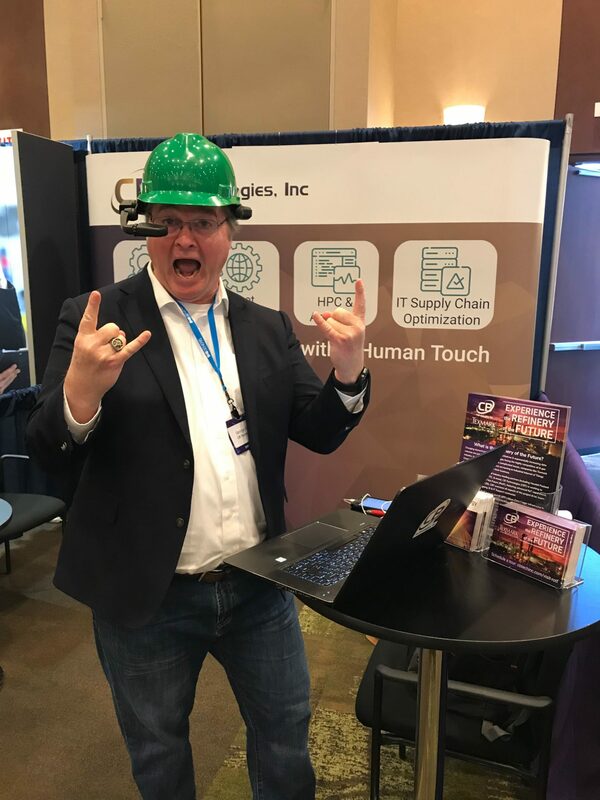 Our Connected Worker solution, which utilizes the RealWear computational hardware integrated in the Workers’ safety helmets, was a big hit. Delegates who came by and tried the solution were impressed with how it would enable them to interact with people and machinery in a more productive manner. We even received great suggestions on how the built-in video camera could be used to record maintenance functions and then be delivered on future training materials for new and existing employees. All in all, we confirmed our understanding that the manufacturing industry will benefit greatly from the work that CB Technologies and our partners have developed and implemented in the downstream oil and gas industry.